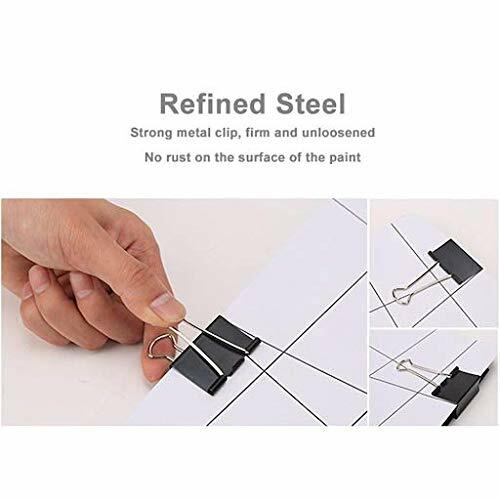 SUPER STRENGTH - These tiny metal binder clips are made with premium tempered rust resistant steel. 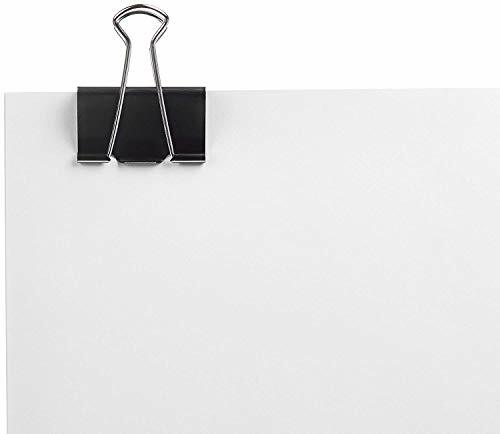 Designed to provide superior spring type hold and clamps to any object. 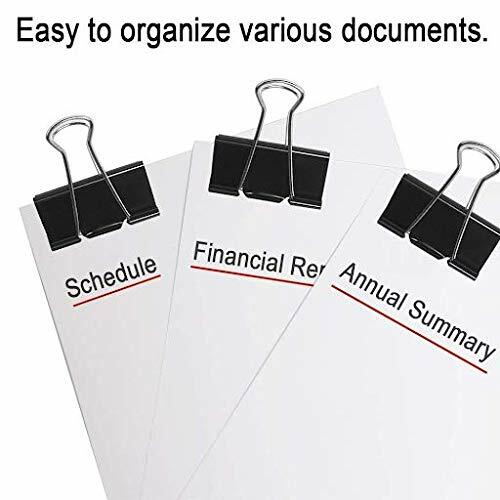 MANY USES - Clip paper, cables, or use for organization and storage. 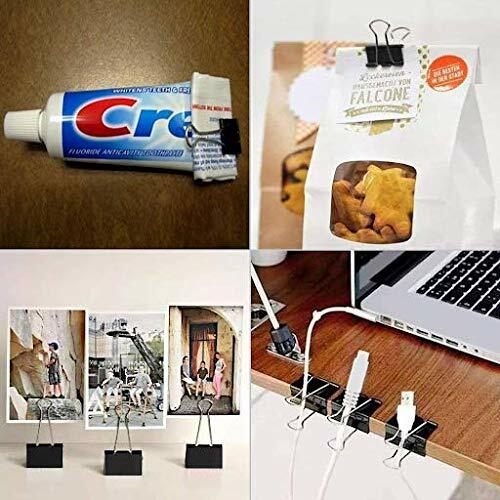 There are unlimited uses for the micro size binder clip. 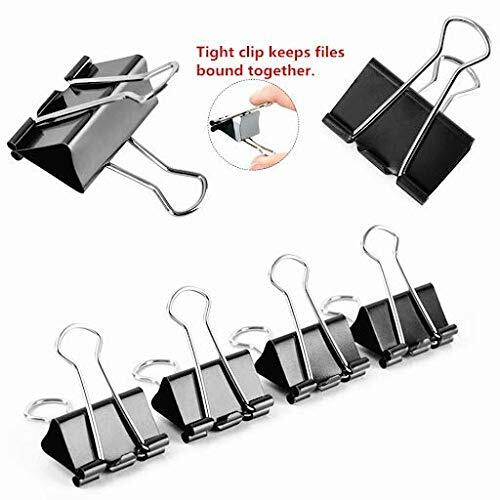 They are also known as butterfly or bulldog clips. 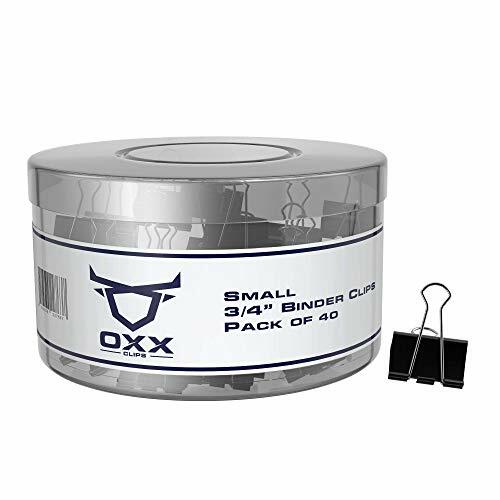 THE OXX ADVANTAGE - All Oxx Clips are tested for strength and must pass our "truck test". The clipper stays intact even under the extreme pressure of driving over them with the company truck. THE OXX GUARANTEE - Our customers are our priority. 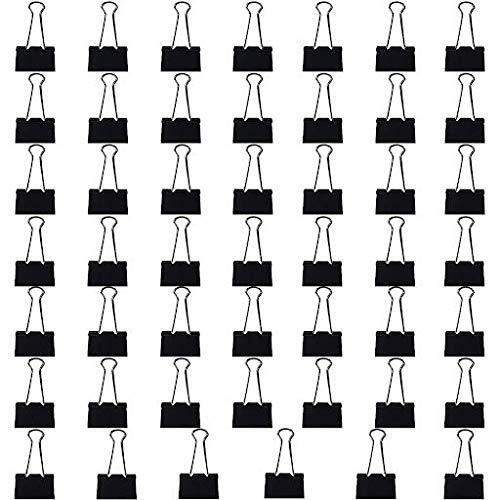 If for any reason you are not satisfied, reach out to us and execute our 100% "no questions asked" full guarantee.